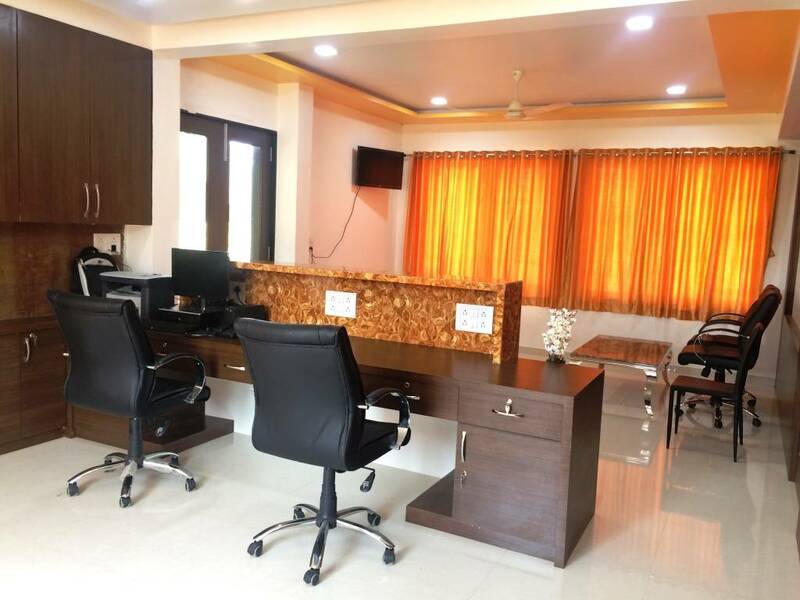 Hotel Shiva`s Inn is a new Hotel opening In Holy Trimbakeshwar. 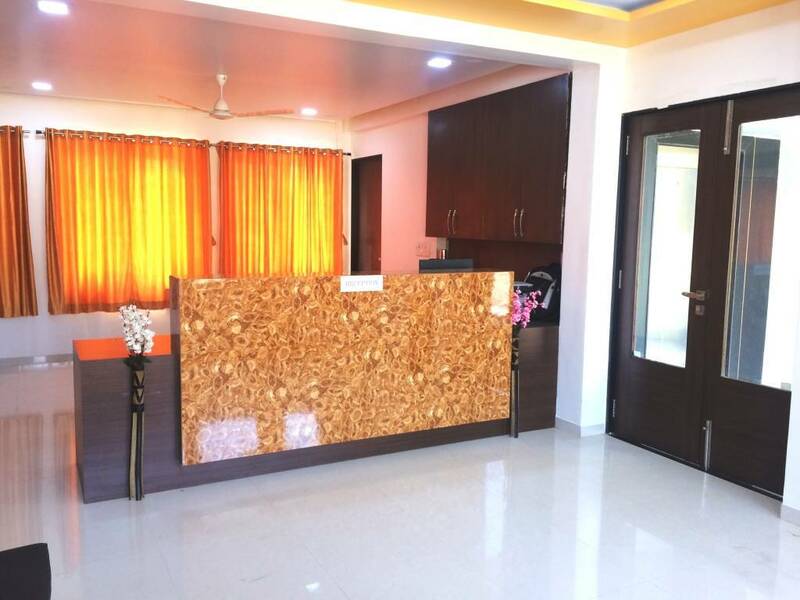 Providing Accomodation and Restaurant services for Guests with 20 well furnished luxury AC , Non Ac, Family Deluxe AC Rooms and Pure veg Multi-cuisine family restaurant. 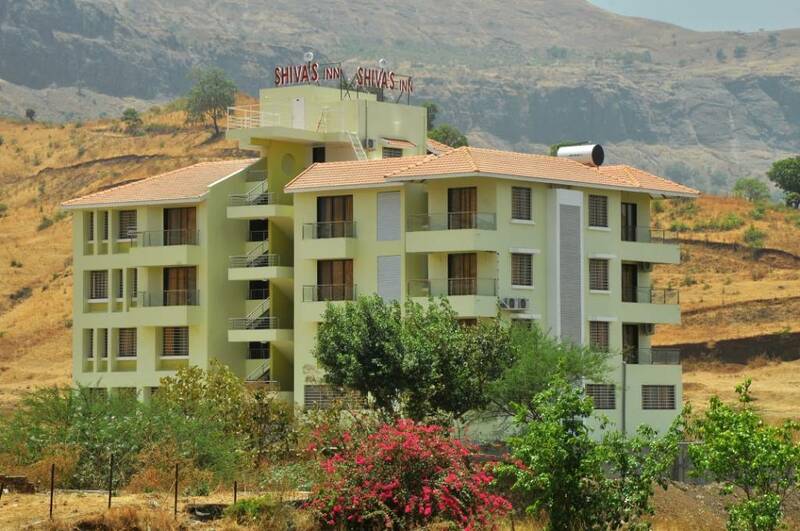 Hotel Shiva`s Inn is a new Hotel opening In Holy Trimbakeshwar. 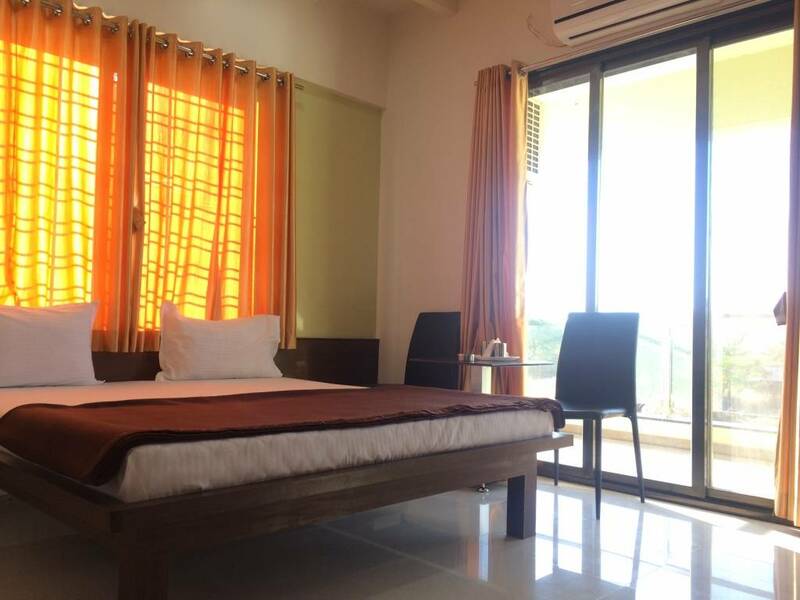 Providing Accomodation and Restaurant services for Guests with 20 well furnished luxury AC , Non Ac, Family Deluxe AC Rooms and Pure veg Multi-cuisine family restaurant. Hotel Shiva’s Inn is 0. 5 km away from Trimbakeshwar Shiva Temple and 32 Km away from Nashik city . 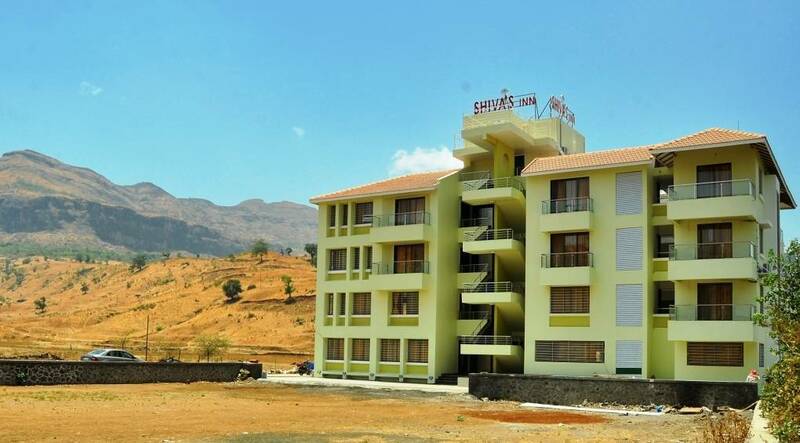 Our Hotel is surrounded by Beautiful Mountains and is away from Trimbakeshwar`s Noisy and crowded market . 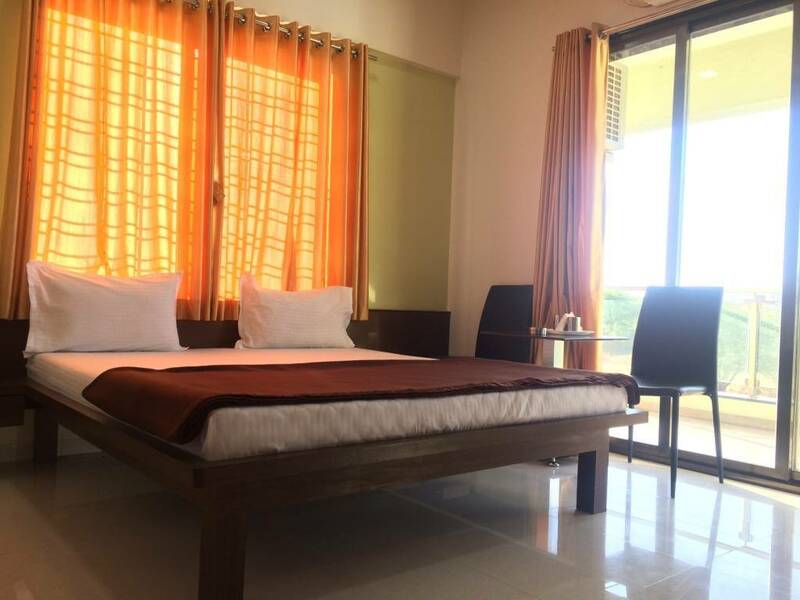 Guests can enjoy the beautiful mountain views and quite pleasant atmosphere at our Hotel . Kailas Raja NagarNear Swami Samarth Kendra Trimbak Ring road Trimbakeshwar Nashik-422212. Guests can Get Direct Bus Auto Taxi From Nashik City to Trimbakeshwar.